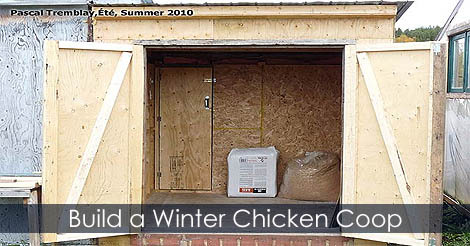 I built chicken coops for all season in my garden. What do you think about my smallholding? I think you should be ashamed to spam as many websites as you do with nothing but links to your own site. If you want to advertise you should pay the applicable fees. People don't come to forums to see commercials, and that's all you ever post.